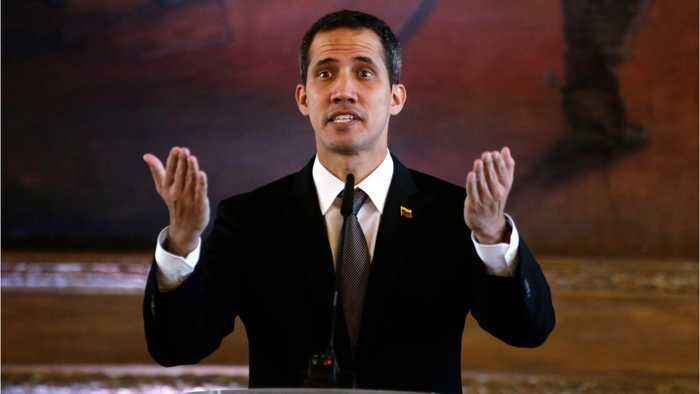 According to Reuters, Venezuelan opposition leader Juan Guaido continued to tour South America to drum up support for an end to President Nicolas Maduro’s government. 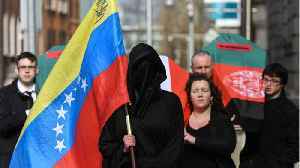 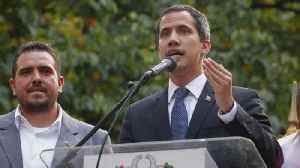 Guaido, who is recognized by most Western nations as Venezuela’s rightful leader, was due to travel to Argentina later in the day to shore up Latin American support for a transition government for the crisis-stricken nation. 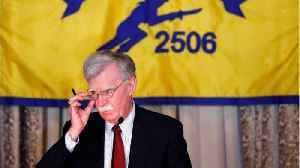 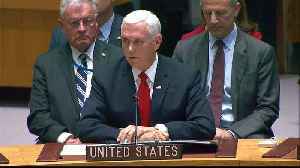 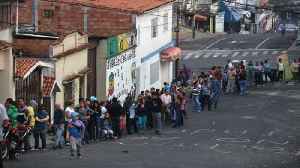 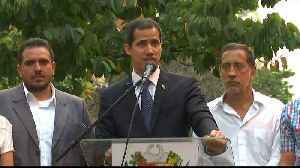 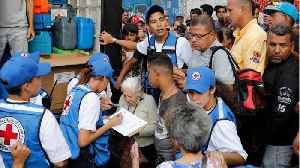 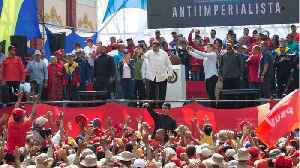 On Friday, Guaido said that 600 members of Venezuela’s military had abandoned Maduro’s government following the clashes over blocking of humanitarian aid into Venezuela.